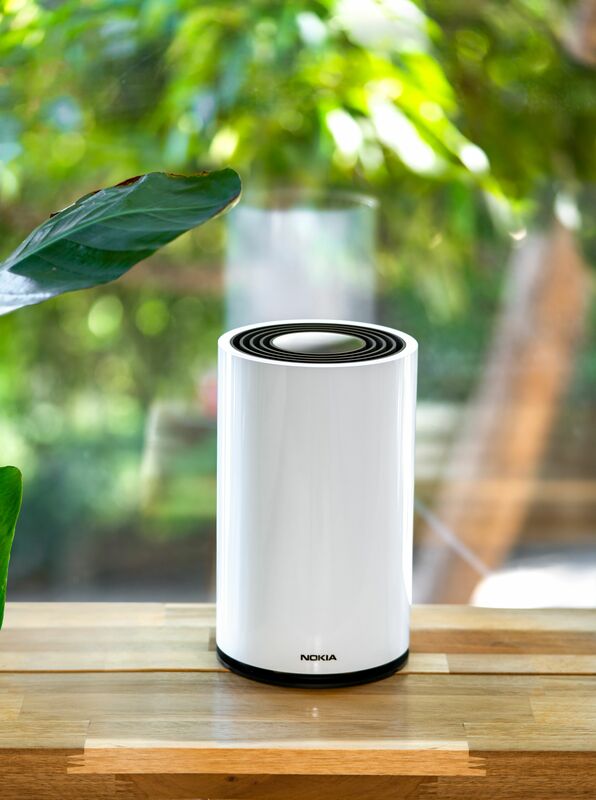 After Telia, another Finnish operator, Elisa, is going to start selling Nokia’s great looking Fast Mile 5G router. Telia didn’t reveal the exact date of the sales start, but they expect it to be available in the second quarter of 2019. The price of the router is still not known, but from Elisa’s senior vice president for the Business Unit statement that they want the best 5G equipment for their coustomers, it won’t be affordable. The device was announced at MWC2019, but it wasn’t displayed for the visitors at Nokia booth. We saw Nokia WiFi Beacon 3 and Beacon but didn’t lay our hands or eyes on Fast Mile. Anyway, Nokia Fast Mile 5G gateway is meant for 4G-5G Fixed Wireless Access, and it is going to be available in Finland for now. Oh man, we would like to unbox this beauty.